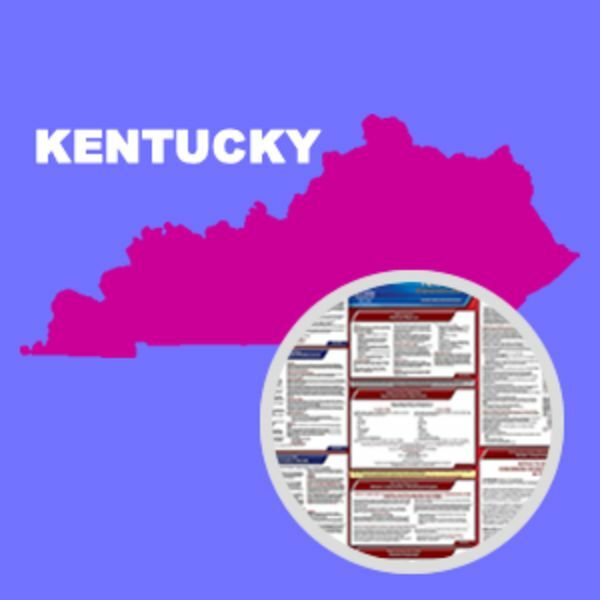 This State and Federal Poster Set includes one (1) Kentucky Poster and one (1) Federal Labor Law poster. The Kentucky Cabinet has released an updated OSHA posting with a mandatory change. The poster includes new reporting requirements that take effect January 1, 2016. Employers must report incidents resulting in the loss of an eye within 72 hours from the time the incident is reported to the employer, the employer's agent, or another employee. The revised poster also includes additional information on employee requests of medical records. 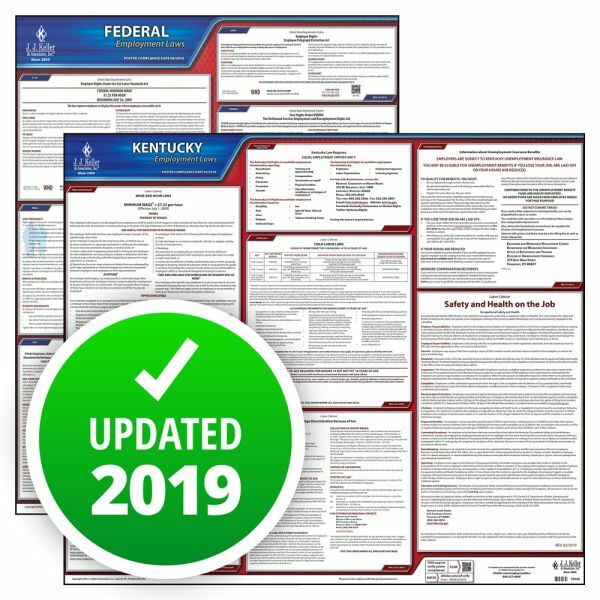 The Kentucky Employment Law Poster from J.J. Keller & Associates, Inc., will be updated with the revised posting.